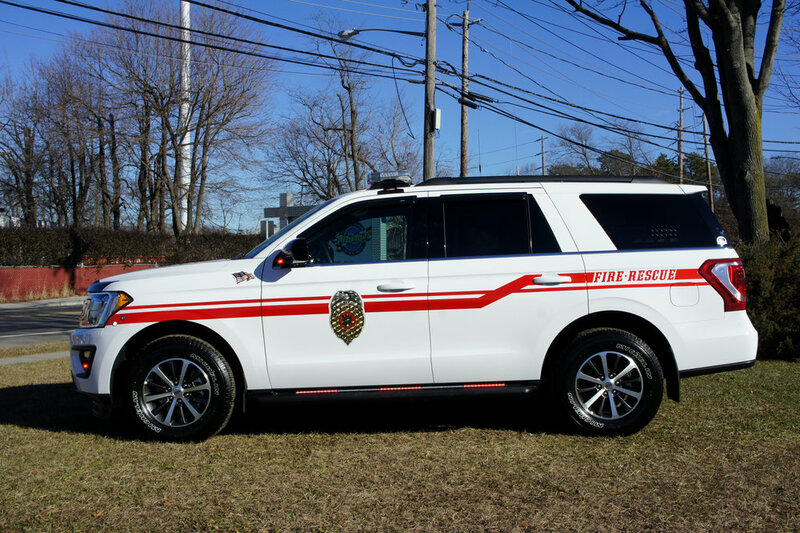 Congratulations to Yonkers Fire Department on their three new battalion chief trucks! 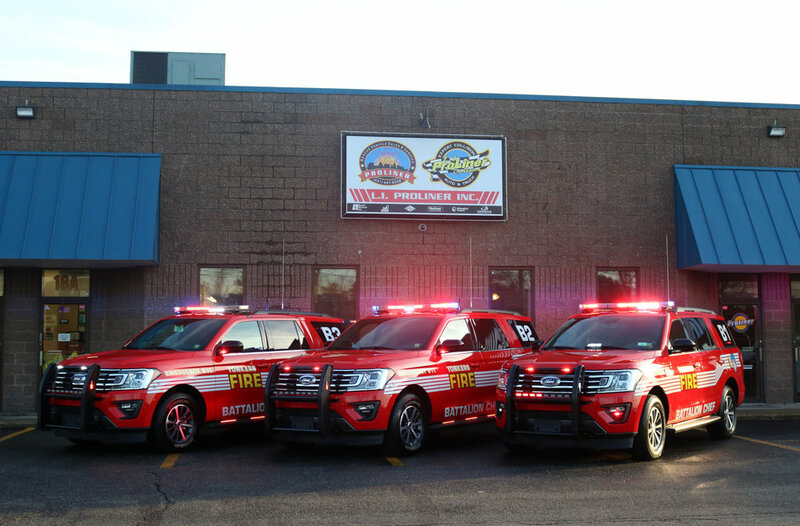 All 2019 expeditions, these triplets are all equipped with emergency lighting, push bumpers, sirens, radios, custom consoles and command boxes, and much more! 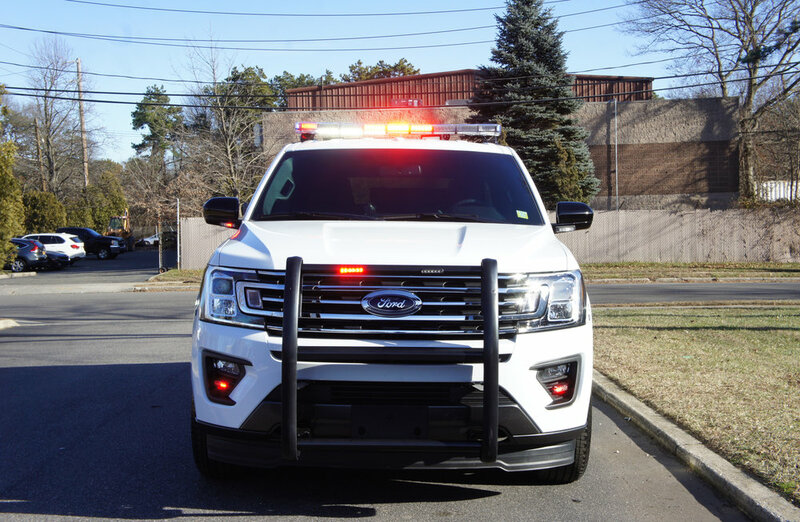 The command boxes equipped to these trucks are custom built to safely and securely store all the equipment that the officer might need. 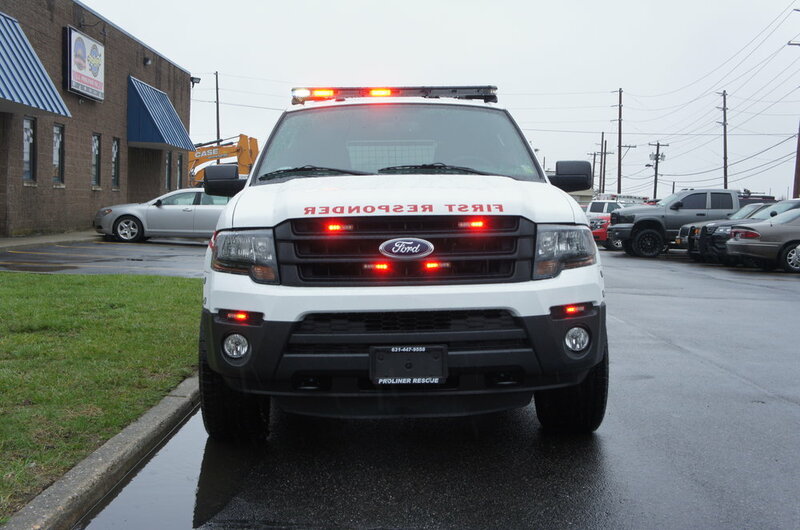 Another first responder joins Stony Brook University Hospital's fleet of emergency vehicles! 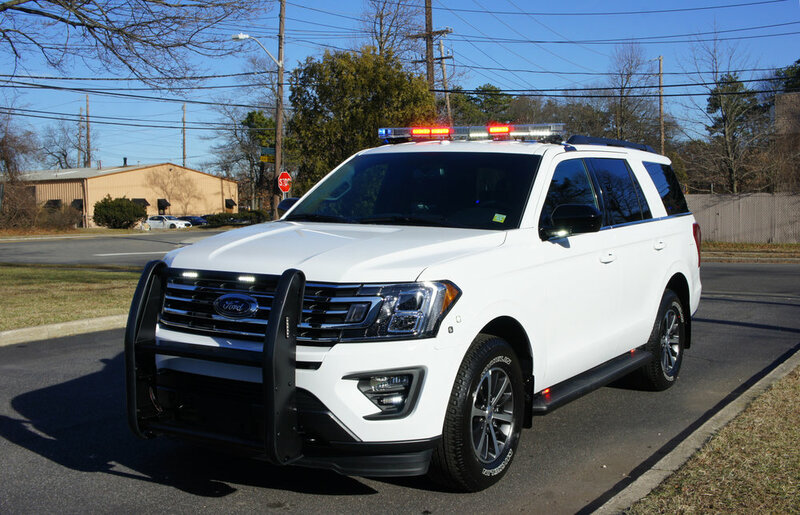 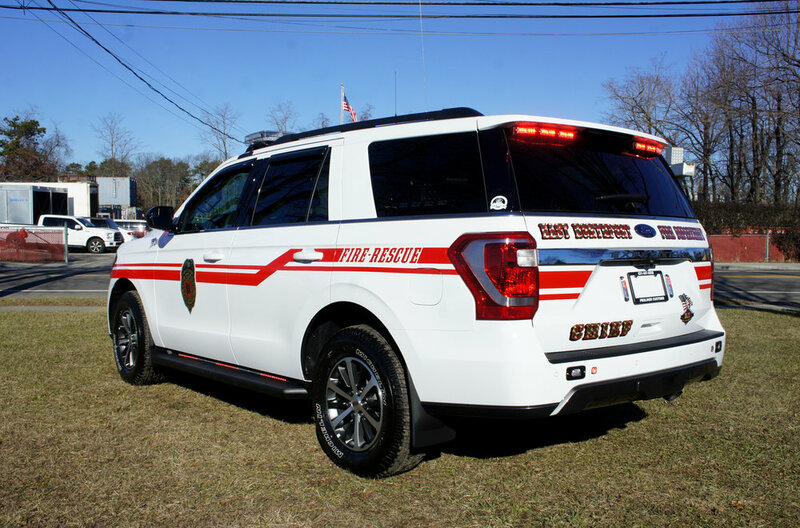 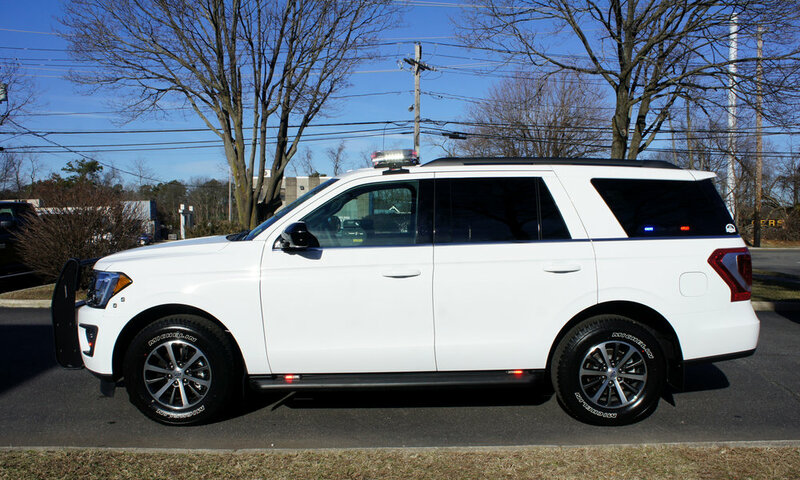 This expedition is much like their other first responder trucks, but in a 2018 edition package.